It’s got a zoo, a cave, a splash pad, and the most amazing Christmas light display this side of the North Poll, but somehow Chippewa Falls’ Irvine Park just managed to get even more fun: Earlier this summer, a huge new set of playground equipment was installed just across from the park’s duck pond. 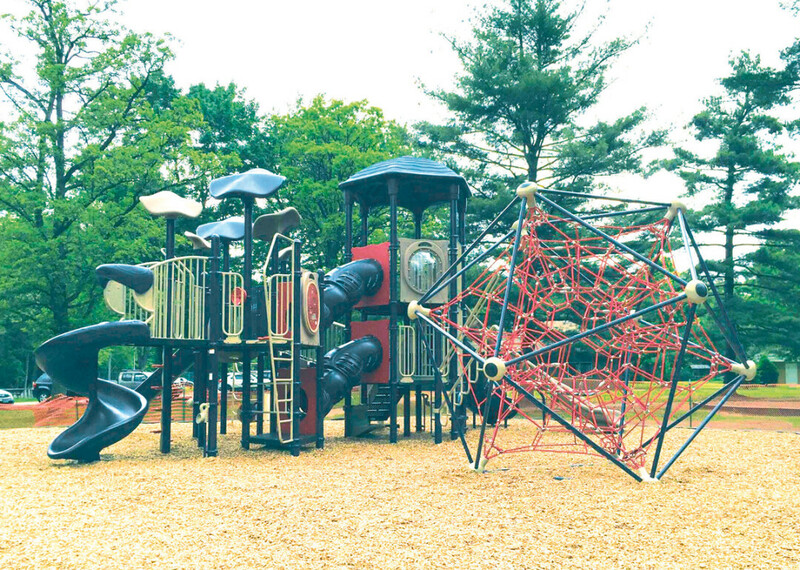 The 21st-century jungle gym includes ladders, slides, a multi-level tower, and a crazy geodesic space-web thingy. (OK, it probably has another name, but that’s what it looks like.) The previous equipment was rusty and replacement parts were hard to come by, so Chippewa Falls’ TTM Technologies stepped in with a donation of $70,000 plus volunteer labor to make the new playground possible. We hear that it’s already a hit with the kiddos, so after you check out the monkeys in the zoo bring your own little monkeys over to the playground to (literally) hang out.